LG Electronics USA has named Clark Brown as its new Vice President of Digital Signage. In this role, Brown will manage partner relationships and lead LG’s growing U.S. digital signage business-to-business sales organization. Brown brings to LG experience spanning 30 years in the technology industry, with key roles in sales and management for NEC Display Solutions, Texas Instruments and IBM. 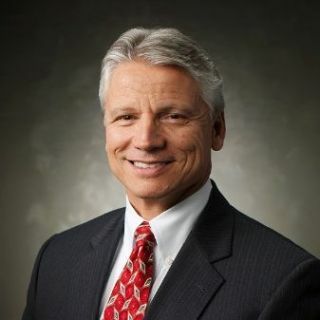 Most recently, Brown served as senior vice president of sales at NEC Display Solutions, where he managed the company’s North American sales, strategy and execution for seven years. Brown is a nine-time recipient of the prestigious Channel Chief Award, a recognition given by CRN Magazine to the most influential executives in the industry.